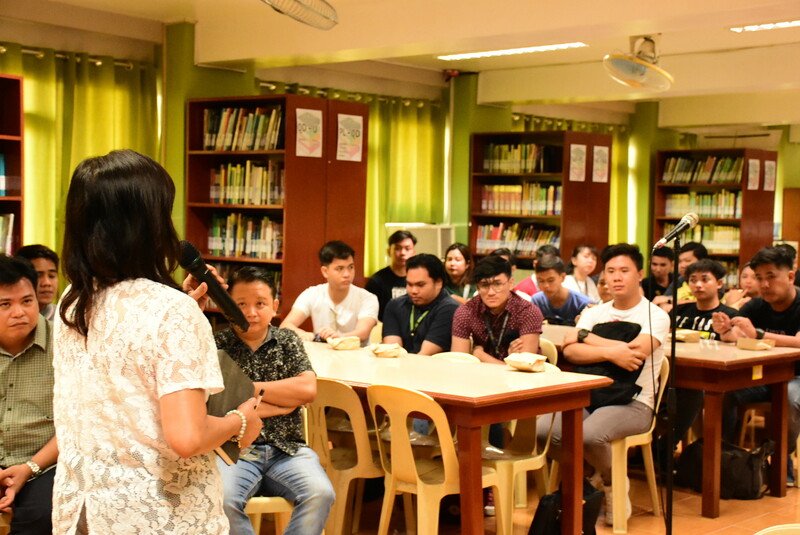 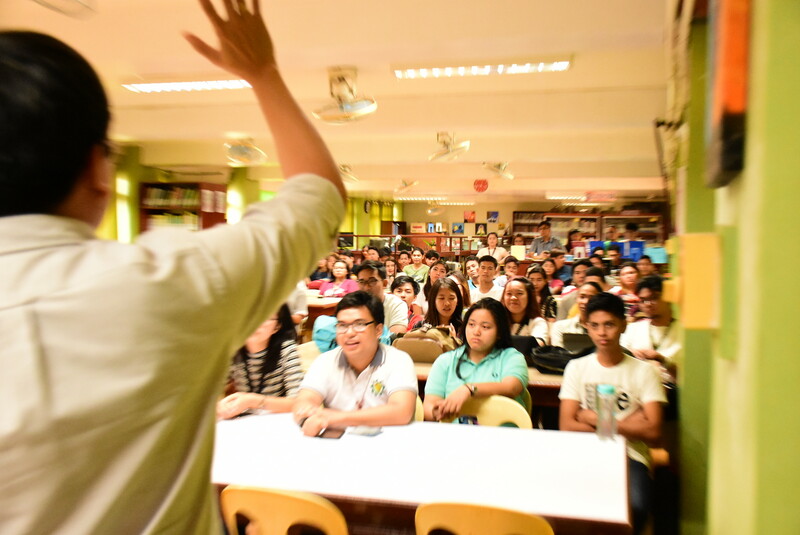 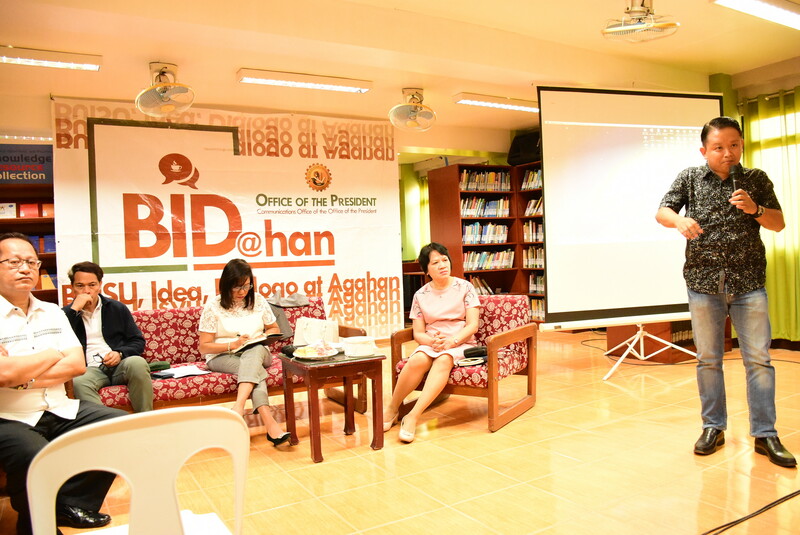 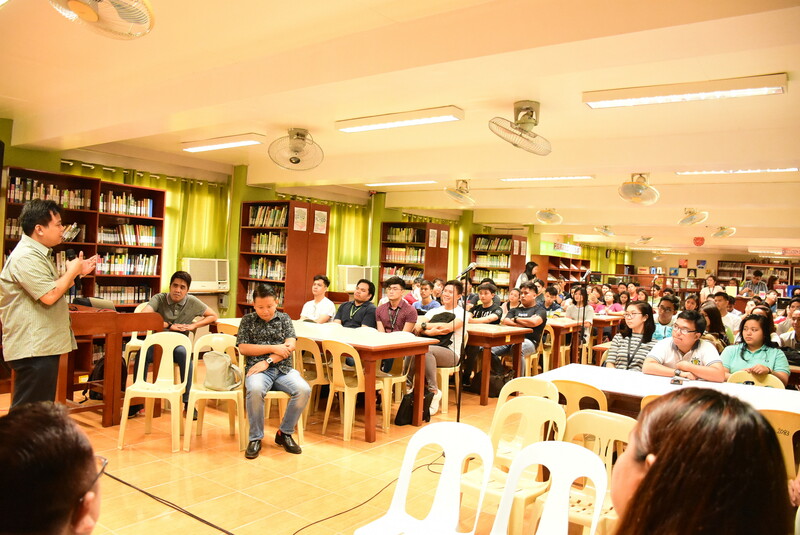 "Our students are at the center of institutional development..."
These words echoed inside the halls of the Bulwagang Plaridel (CSSP AVR) and College of Education Library as University President Dr. Cecilia S. Navasero-Gascon answered the queries of representatives from different student organizations and faculty members on the 10th and 11th episode of BIDAHAN. 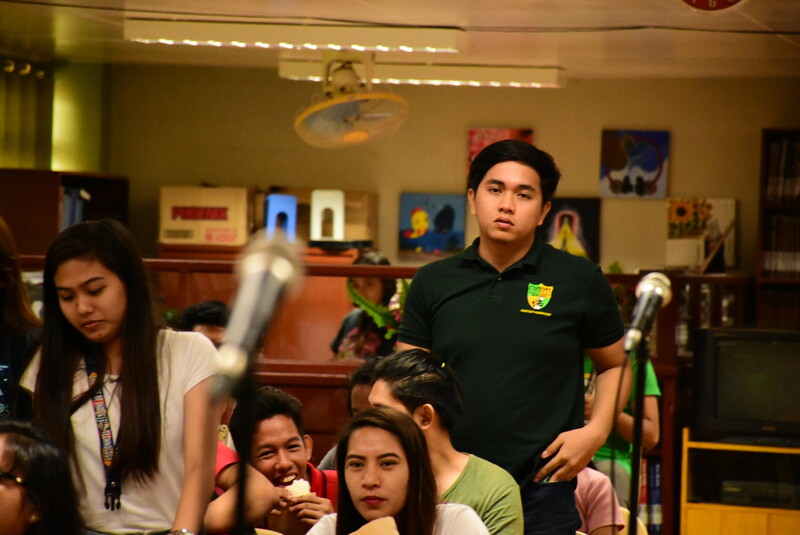 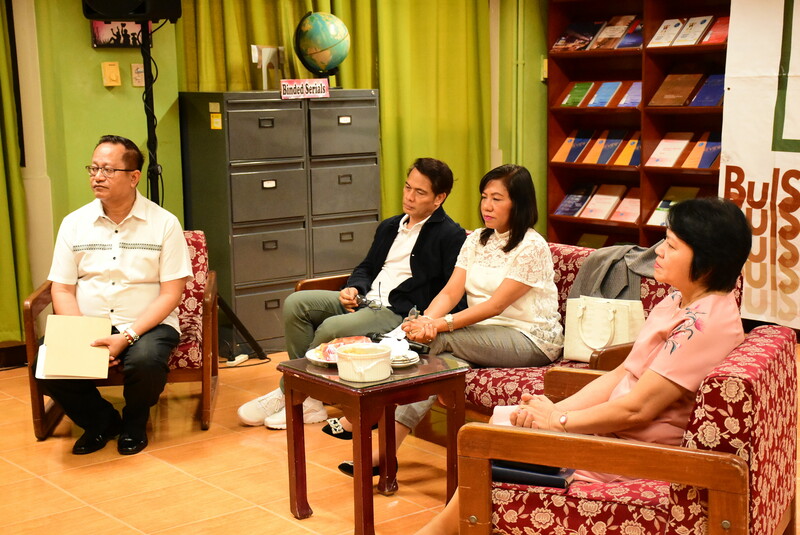 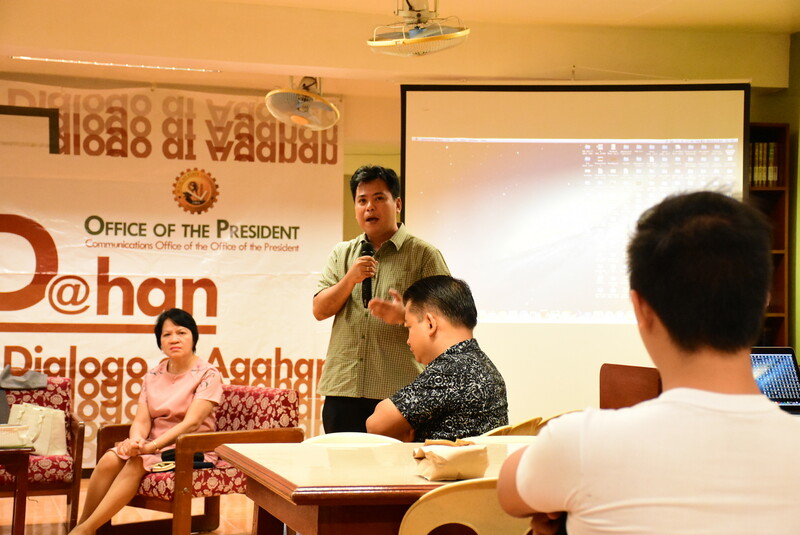 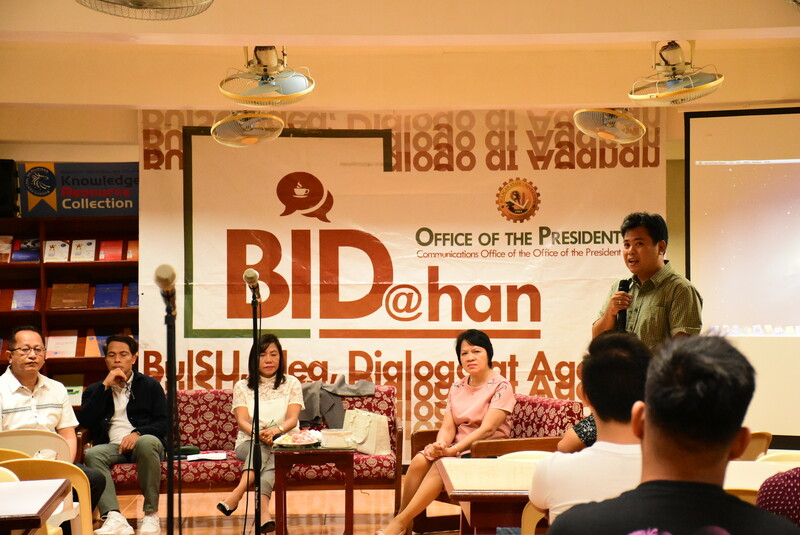 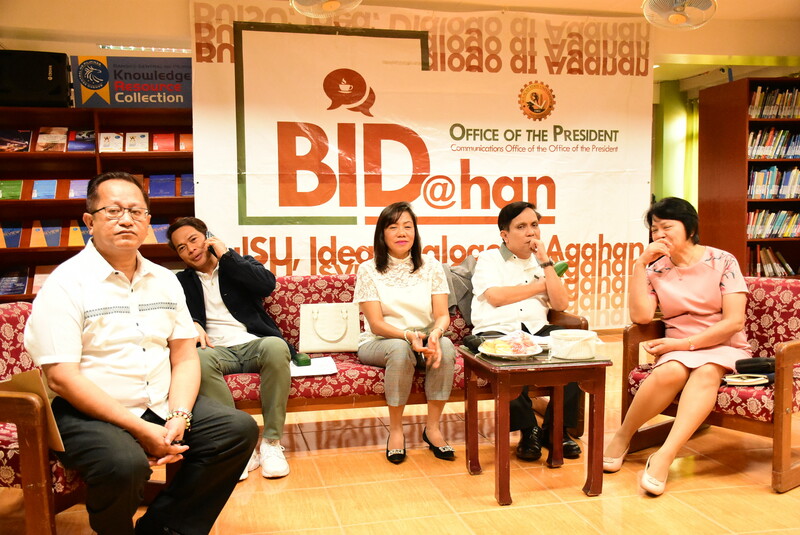 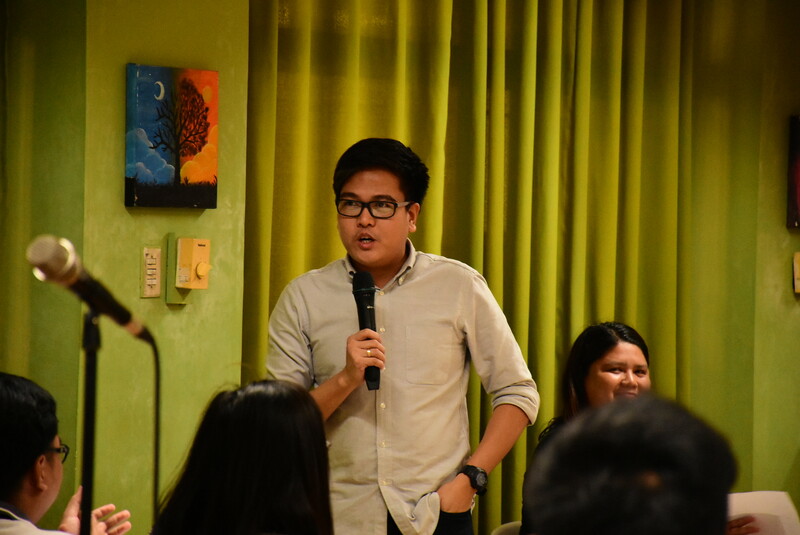 Backed by the entire Executive Committee and Dean Roy Celestino of the Student Affairs and Services, Dr. Gascon and the Vice Presidents laid down the facts to clarify the issues regarding work conditions, student concerns, and minor challenges that must be addressed by the BulSU Community. 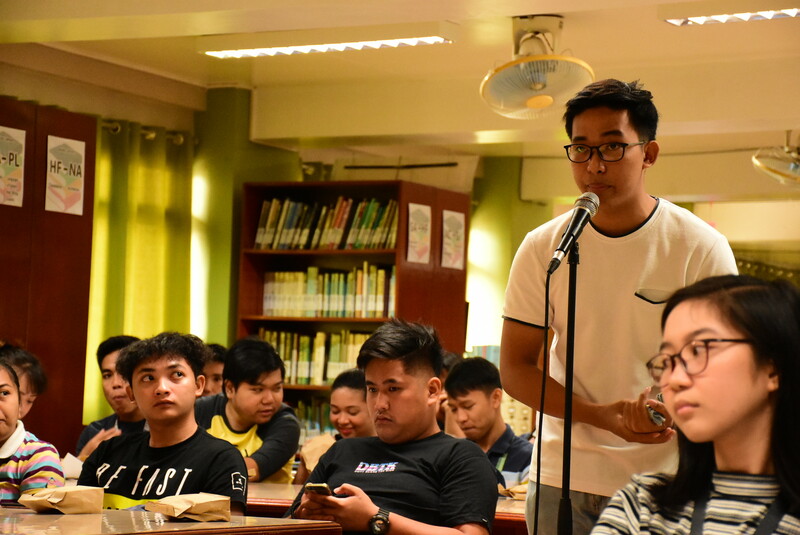 The Vice Presidents also thanked the students and faculty for bringing up concerns that have not reached their offices and vowed to address them as soon as possible. 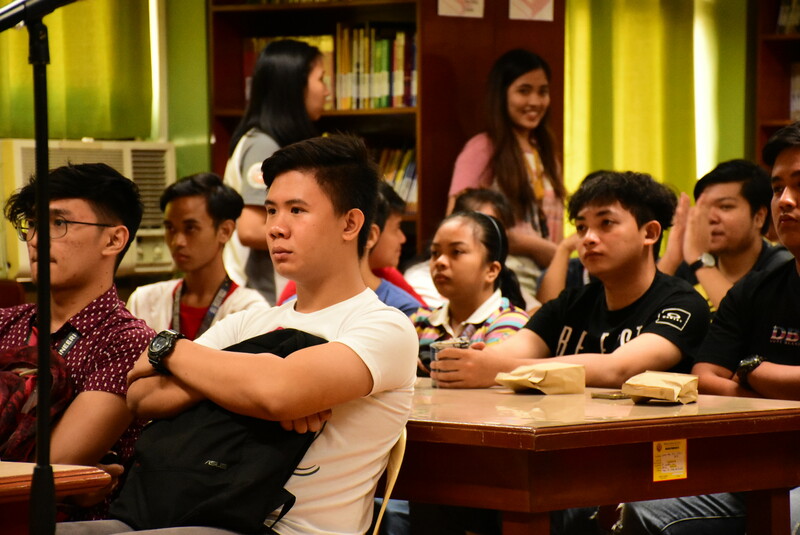 They have also encouraged the students to become their partners in the further development of the University and its projects and processes. 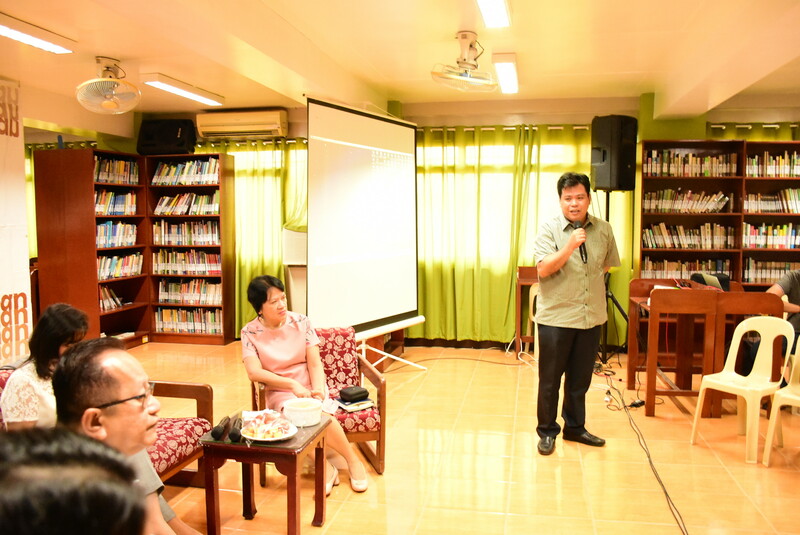 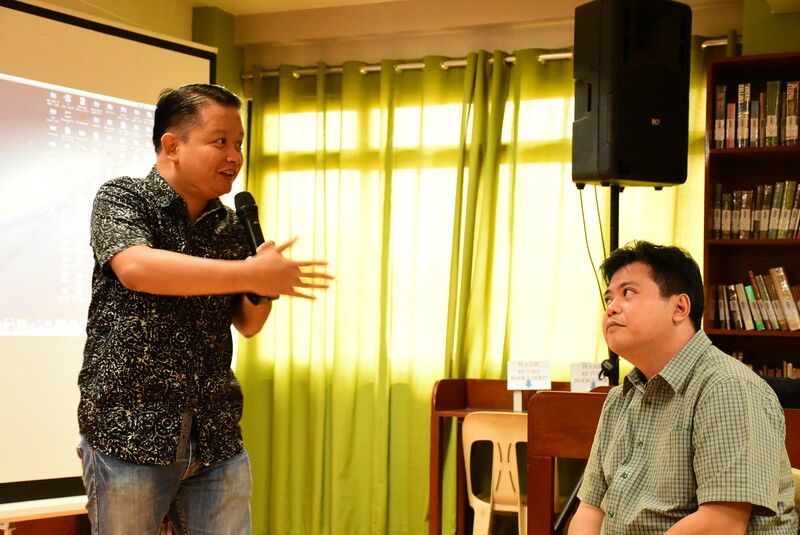 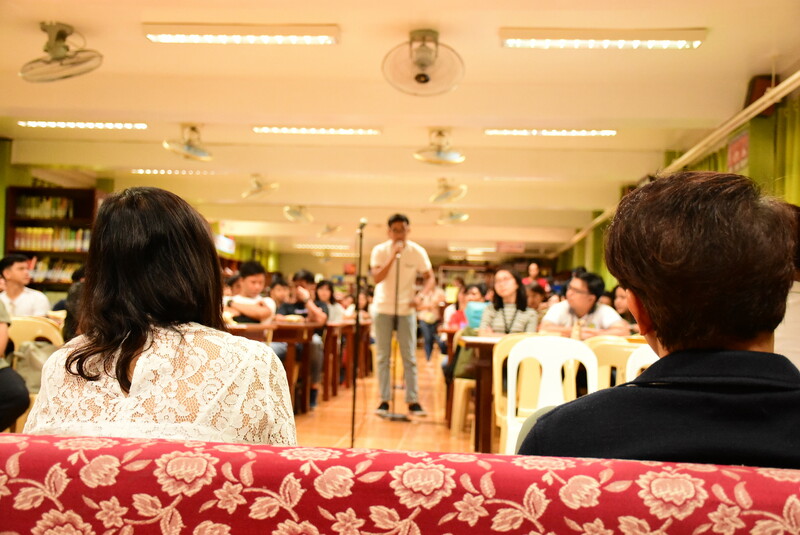 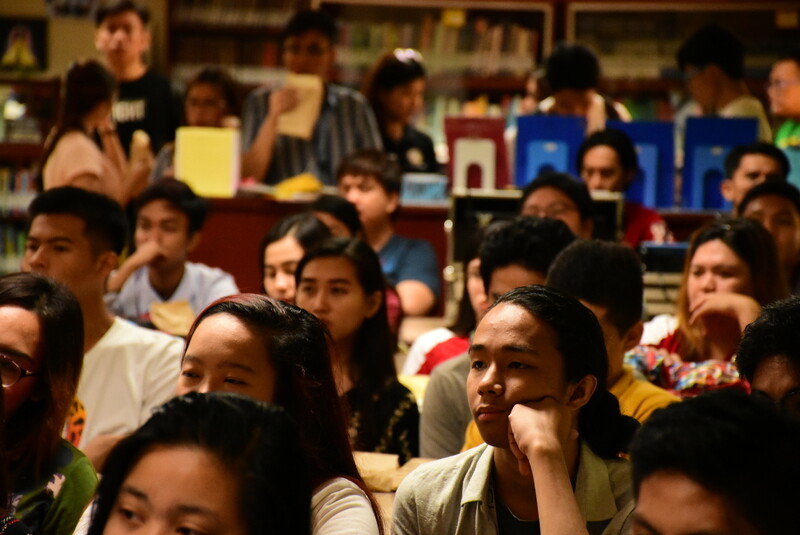 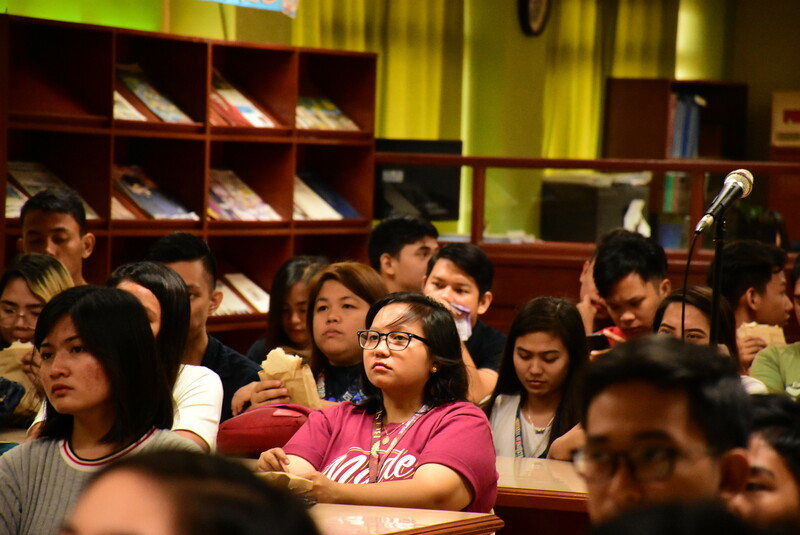 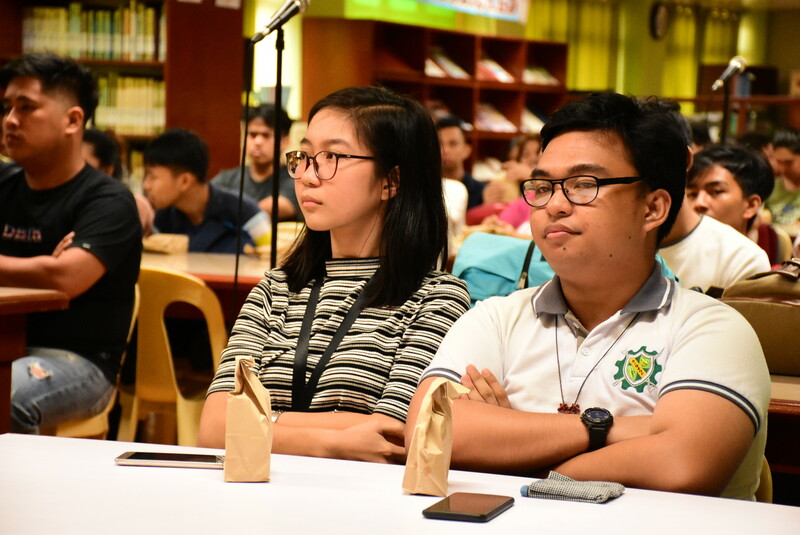 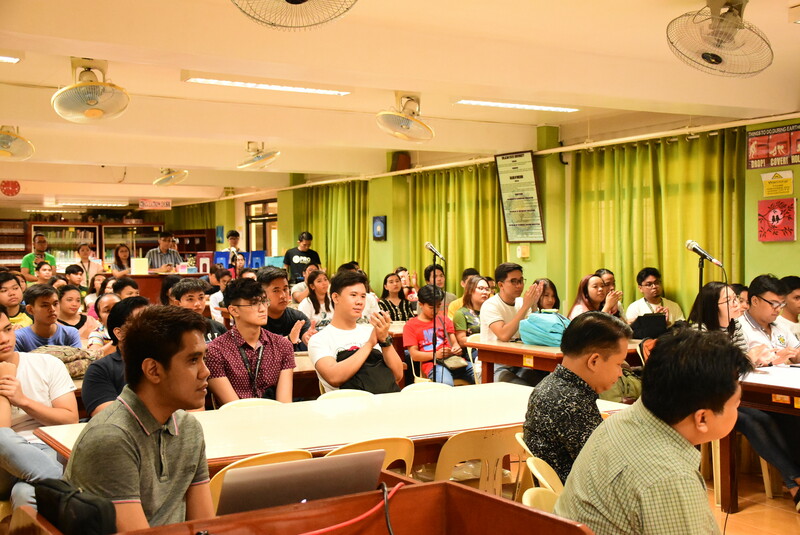 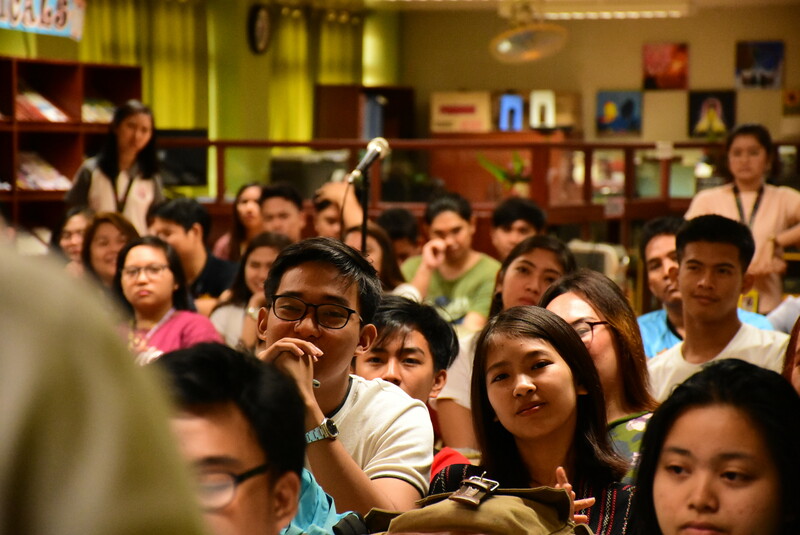 The episodes were held on February 22 (CSSP AVR) and March 13 (CoED Library), 2019 respectively.